Ray Technologies (RTI) manufactures this new interface in Germany at their premises near Munich. The Pangolin FB-4 is a new interface providing Network laser show control options for Pangolin software products. It is the follower product of the QM-2000.net and designed for high performance application. Several FB-4 interfaces can be connected with normal network switches. 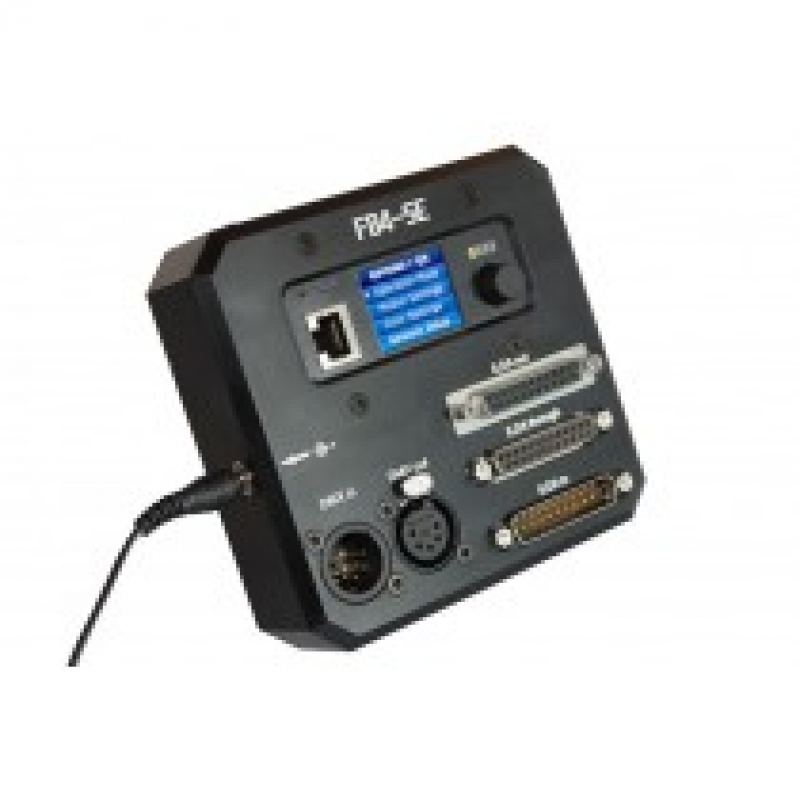 The RTI FB-4 is available for Pangolin Quickshow or for Pangolin BEYOND, and it is available in different configurations, each providing additional features: Standard, DMX, IDLA and MAX. 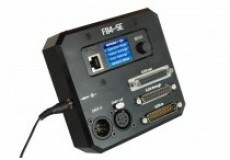 RTI’s FB-4 interface can be used with any ILDA compatible laser show projector. 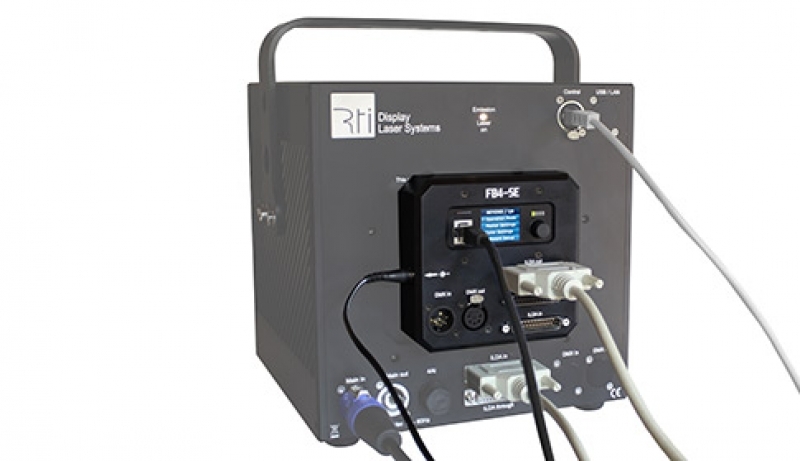 The small RTI FB-4 interface box can be placed directly at the laser (it is snap-on compatible to the RTI PIKO and RTI NANO remote pad attachment slot) and then connected to the ILDA IN port of the laser system with a short ILDA cable (0.5m short black ILDA cable available at Laserworld). To maintain maximum flexibility in the use of show laser light systems it is recommended to use an external FB-4 interface rather than building it into the laser itself. Ray Technologies is a Laserworld company.